Discover the best of Brittany, France, including castles, crêpes, galettes and cider in a brand new episode of "Travels with Darley," then follow her itinerary on your own visit to the Emerald Coast! 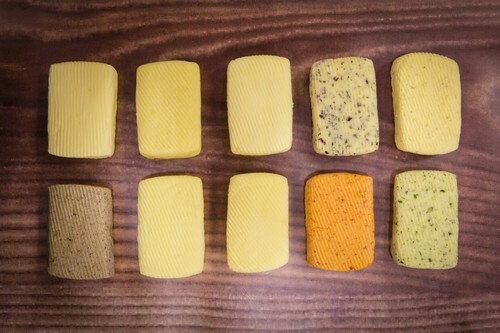 Everything about Brittany is distinctive, from its geography and its granite looks to its traditions and its language. The region stands apart from the rest of France—literally, with its long peninsula reaching out 300 kilometres (186 miles) into the Atlantic. 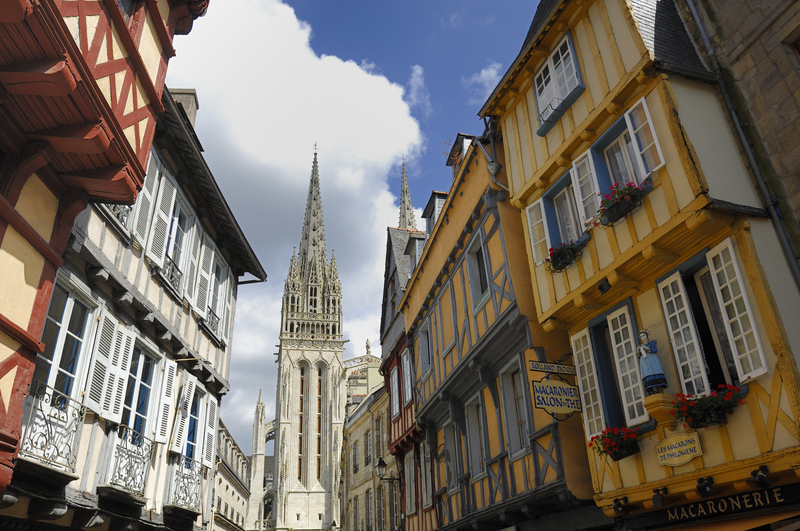 However, Brittany is the perfect getaway for in-the-know travelers. The beauty of the pink rock formations on the coast around Ploumanac’h, classified as a ‘Grand Site Naturel’, is dazzling. Stay at: Hotel Castel Beau Site (External link) and experience the most breathtaking sunset of the entire coast. 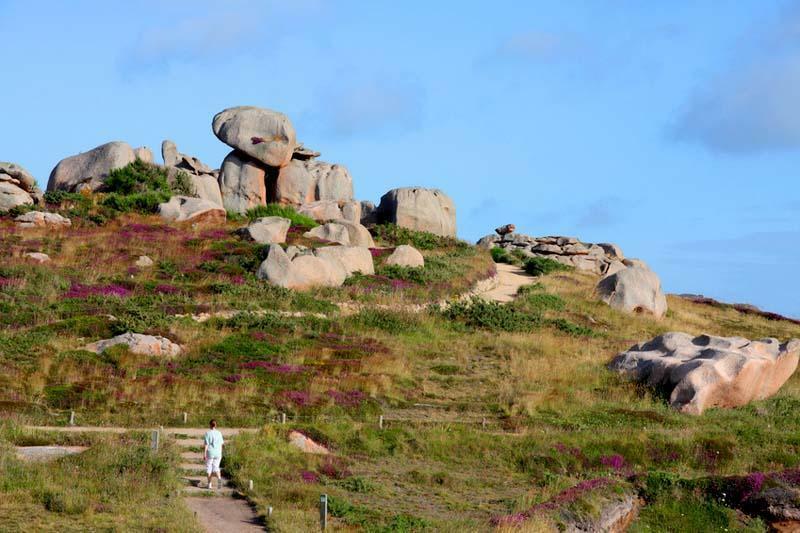 From the famous fishing port of Paimpol to the majestic headlands of Cap Fréhel and Cap d’Erquy (External link) , here you'll discover a land steeped in the good things in life – great food, great beauty, and lots of excitement. Fort La Latte's remarkable setting on a rocky headland has led the monument to be used as a location for a number of films. 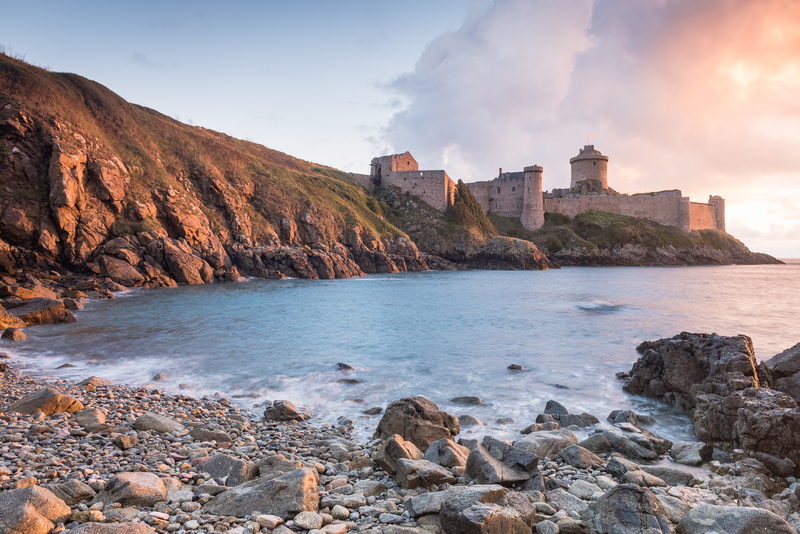 The Château de Bienassis has a striking façade of pink Erquy sandstone that blends seamlessly into the vast landscape over which this 15th Century castle watches: on a clear day you can see the Channel Islands. It’s said that way back in Celtic times, the prominent point of the Cap d’Erquy was used as a lookout post along the coast. In fact, traces of a Celtic defensive encampment, or oppidum, have been unearthed. The charming port of Erquy is reputed for its scallops and relaxing beaches. Stay at: CastelBrac (External link) , a magnificent 1930s villa that looks like a Scottish castle overlooking Prieuré bay. This chic seaside resort is all about the glamour of yesteryear with glorious villas, beautiful beaches and excellent restaurants—all the while acting as the gateway to northern Brittany. Admire the grandiose villas built by visiting British tourists in the 19th century, and follow their lead in sampling the lovely beaches dotting the coastline. It's the perfect spot to take a relaxed day in the middle of a full itinerary! 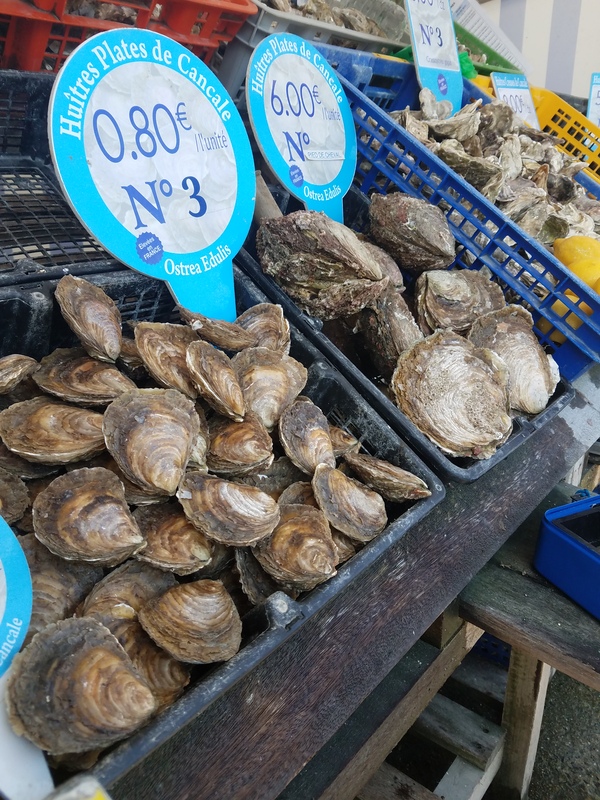 Step outside Dinard and explore the little village of Cancale, where oyster farmers sell their salty harvest next to the sea. Walking through the cobbled streets of St Malo’s old town feels like you’ve stepped back in time—this popular tourist destination and busy ferry port offers visitors an authentic glimpse into Brittany’s important seafaring past. Mouth watering whether savory or sweet, enjoy the best crêpes of Brittany in Saint Malo. As one of France’s biggest fresh produce markets, the Place des Lices is alive with chatter and folk as local farmers and market gardeners come to sell their produce. Discover the many wonders of this capital city, from the soaring Cathedral to unexpected delights in the stores selling regional goods. 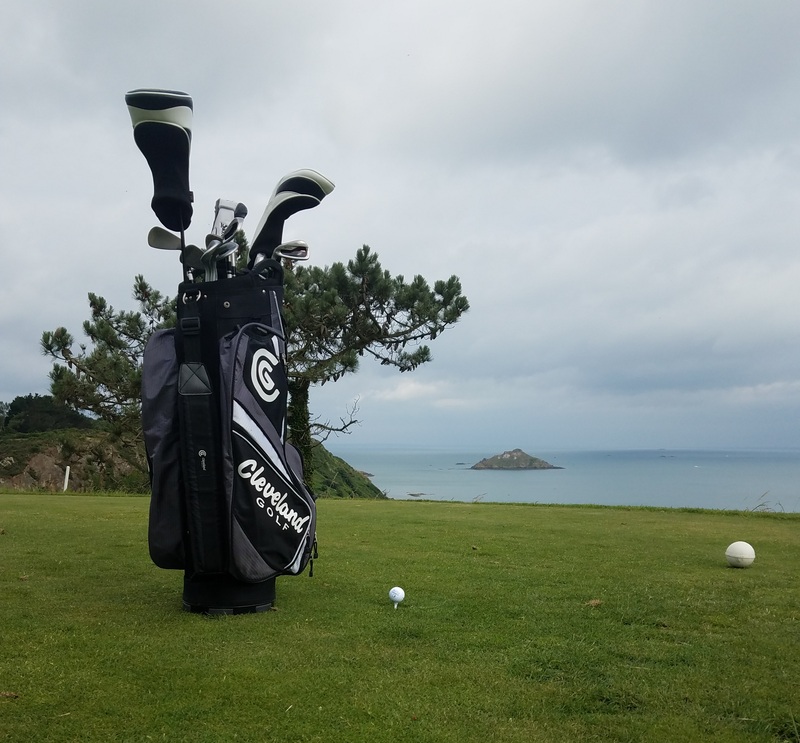 Watch: Brittany, France or "The Emerald Coast"